The perfect blend of vintage and current day mod. Not much more vibrant than a desert sunset, right? 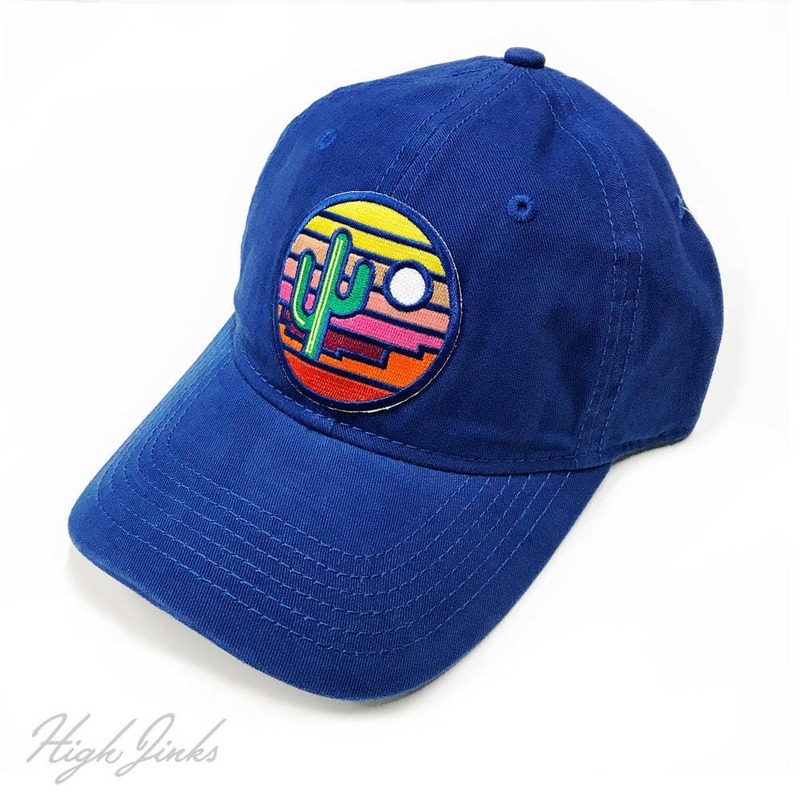 Perfect for camping or hiking, or patio perching on a Sunday Funday.